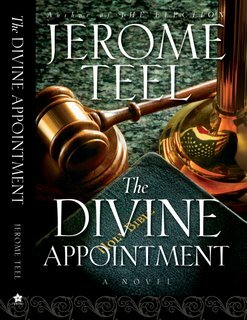 I'm excited about the book cover design for my next novel, The Divine Appointment. The design was finalized last week. 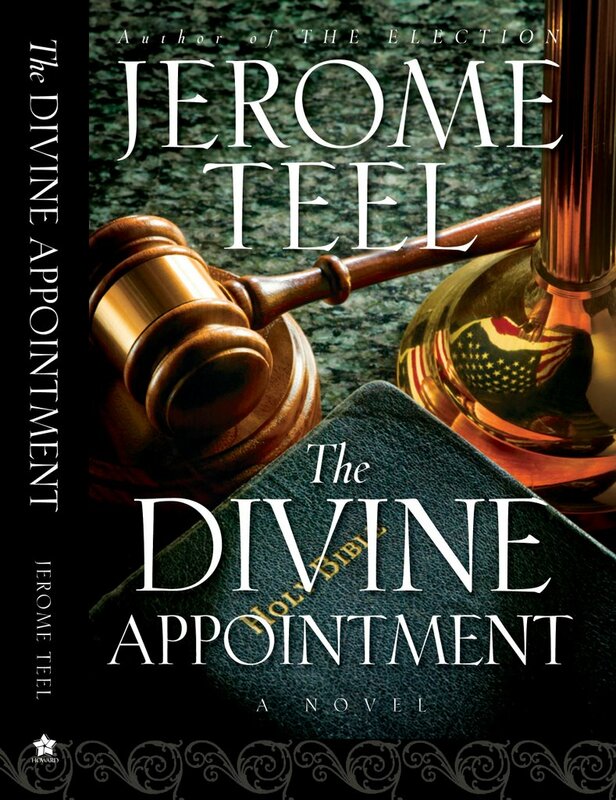 This novel is scheduled for release in June 2007. I think the cover has a very strong look with the gavel, a bible and the reflection of the American flag in the base of the lampstand. It certainly captures the storyline. The graphics people at Howard did an outstanding job. If you have comments about this look, please share them with me. I agree! If a book cover doesn't catch my eye first I don't generally even pick it up, unless it's an author I follow. Yours definitely has a powerful hook and strong images. What a beautiful cover for your second book. I agree the team did a terrific effort on it. It's very eye-catching.